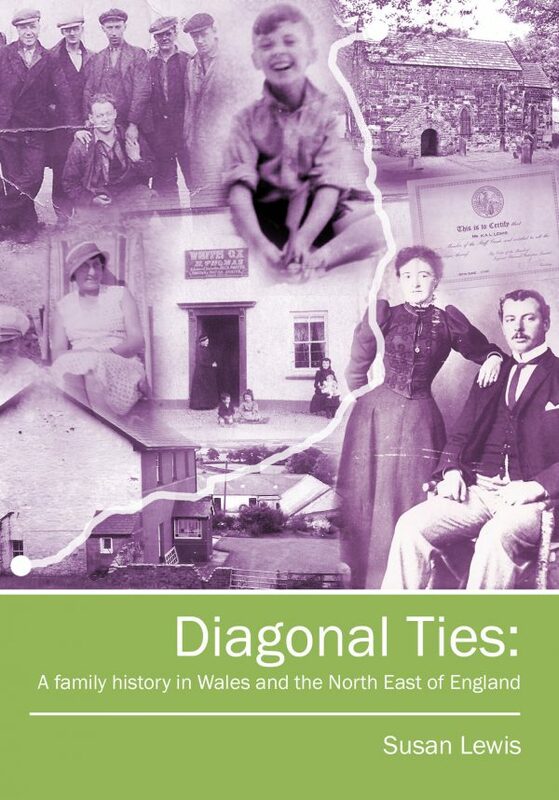 Diagonal Ties is a fascinating account of one family’s connections throughout the generations with both the North East of England and the South of Wales. 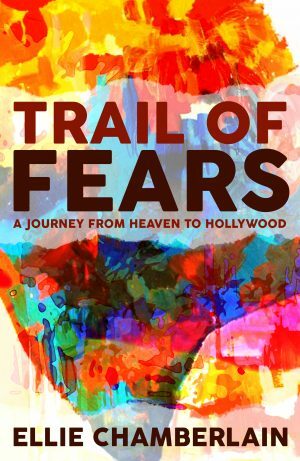 Susan Lewis relates the tale of her search for ancestors with humour, an eye for detail and an intriguing insight into life during the times in which they lived. Starting with rural Welsh life in the 1700s, the story moves through the heart of the industrial revolution and on into the foundries of the North-East. 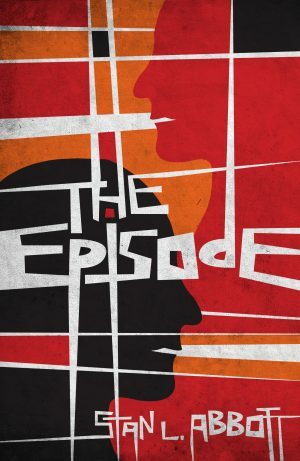 Susan considers with poignancy and compassion how events including a war in South Africa, a riot in Llanelli, a general strike, and two world wars, affected the lives and fortunes of those concerned. 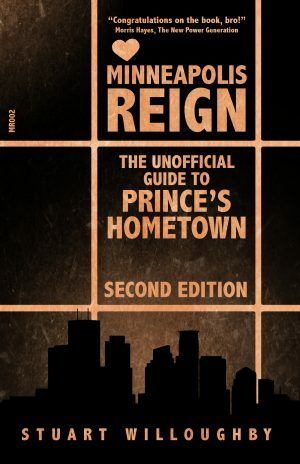 The story spans the reigns of nine kings and queens as one person from each generation makes that diagonal journey that will determine whether he or she will live as a Welsh person or a North Easterner.